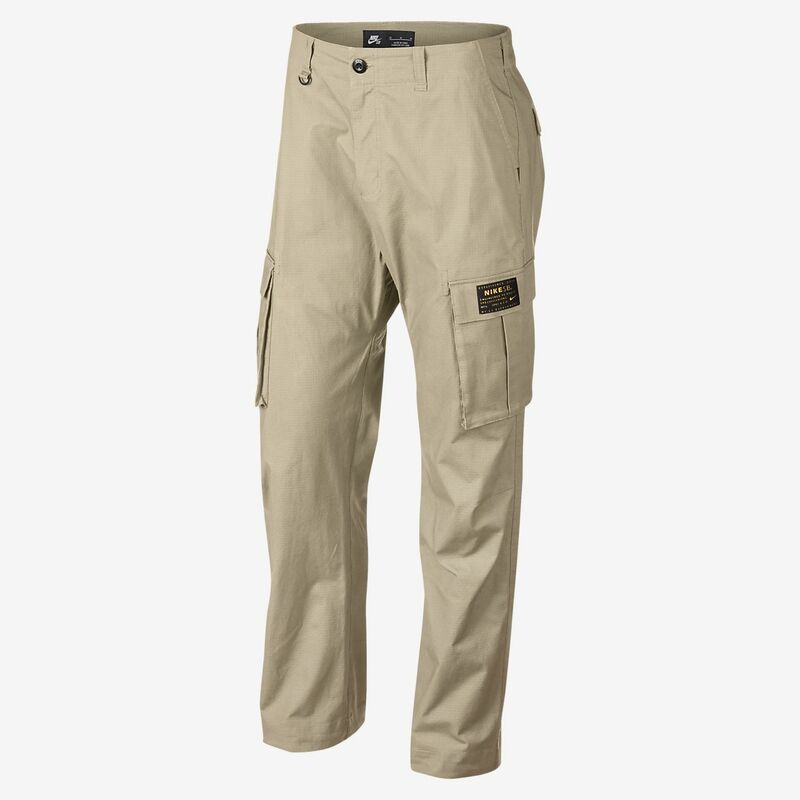 The Nike SB Flex FTM Trousers combine a functional design with skateboarding style. Drawstrings on the cuffs allow you to adjust the fit around your ankles for zero distractions while you skate. Drawstrings on the cuffs provide an adjustable fit around the ankles. Seat is reinforced with an extra layer of fabric for added durability. 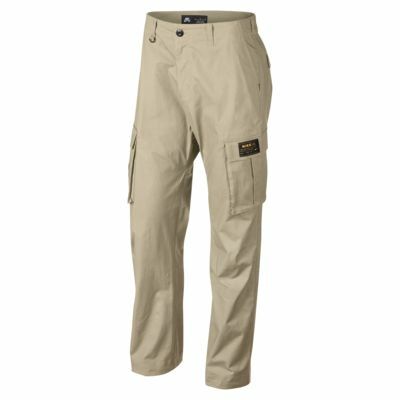 Cargo pockets provide plenty of space to stash your stuff.